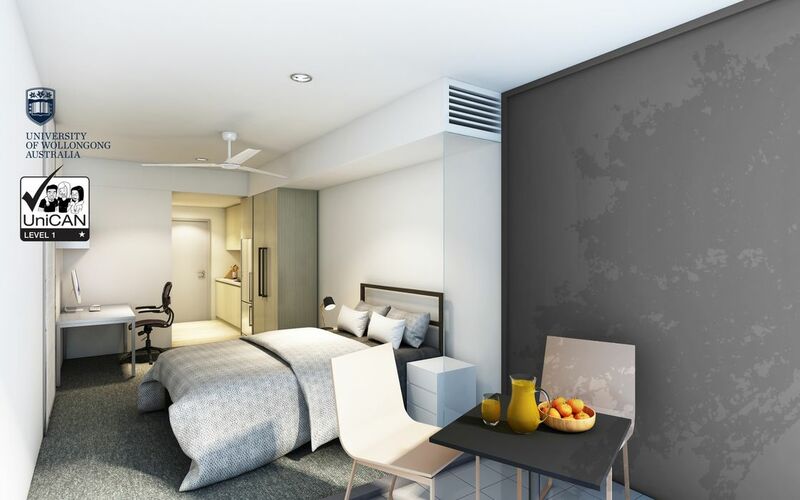 Bangalay is UOW’s newest post graduate and family accommodation, having opened in February 2017. Located on Northfields Avenue, adjacent to the existing Graduate House and just across the road from the main campus, this residence will feature modern facilities, landscaped outdoor communal areas, recreation areas, study and meeting facilities. 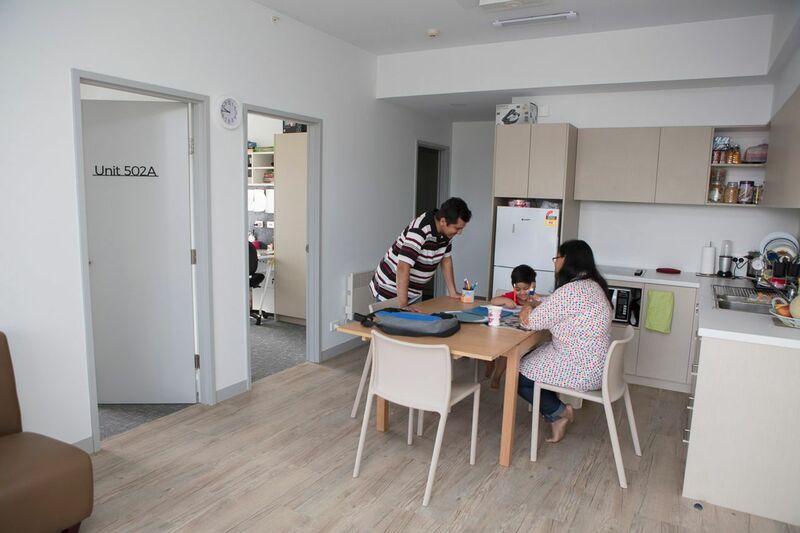 Students will love the convenient location and the modern facilities of Bangalay. All residents here can easily access the on campus cafes, retail outlets such as the new supermarket IGA, the UOW sporting complex URAC and the beautiful university grounds. Not to mention how easy it is to attend lectures when you are living on campus. Bangalay has been designed for postgraduate students, mature age students (over 21) and students who are studying at UOW with their families. The units will be a mix of single bed studios, double bed studios, two bed and three bed family units. 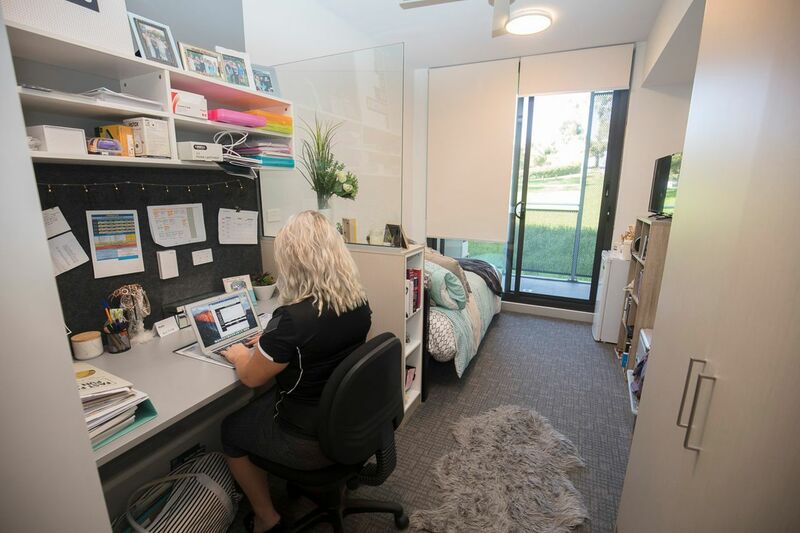 In addition to the great facilities, students living in this community will benefit from the highly supportive wellbeing, social and cultural programs that are offered to all students living in residences. Wir haben leider keine Unterkunft gefunden, die deinen Wünschen entspricht.Alle Privatzimmer in Bangalay - University of Wollongong ansehen. 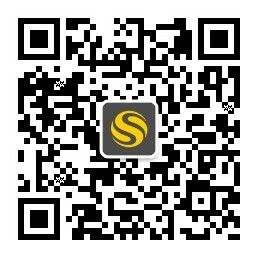 Wir haben leider keine Unterkunft gefunden, die deinen Wünschen entspricht.Alle Ganze Wohnung in Bangalay - University of Wollongong ansehen.